“Super Troopers 2” took in well north of $14 million this weekend. Given the explosive Indiegogo crowdfunding campaign for the sequel to the 2002 Broken Lizard hit, no one should be surprised by the over-performance of “Super Troopers 2” this weekend. The spotty comedy took the fourth spot on last weekend’s US domestic box office list. “Super Troopers 2,” which I gave a “fix” rating, made me laugh way more than twice. It follows a motley crew of good-natured knuckleheads as they become troopers again to police part of Vermont that has been annexed from Canada. The foolish narrative provided the Lizards a staging ground on which to run more than a few memorable sketches. But if they are to build on this success, their next film needs to follow the Monty Python model and give us something meatier in the story department. At the number three spot was “I Feel Pretty.” The backlash against the Amy Schumer led comedy certainly had an impact as the film edged past the lower budgeted “Super Troopers 2.” Schumer plays a woman who is injured and awakes with extraordinary confidence in her body image. Critics have been many with the movie charting a dismal 33 percent rotten rating on the critic survey site RottenTomatoes. While this rating is only slightly lower than “Super Troopers 2,” the Broken Lizard film emerged largely unaffected by reviews. This is no doubt due to the tongue-in-cheek low brow laughs associated with the more sketch driven format. Also, the Lizards have a significant fanbase even after more than a decade since the release of the first film. 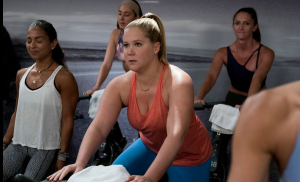 By contrast, “I Feel Pretty” relies on a singular star, Schumer, and tries to weave a bit of social commentary in with laughs, which many critics found inconsistent and even a little tone deaf. Audiences appeared to agree. The other story of the weekend is the resurgence of the John Krasinski/Emily Blunt science fiction horror film “A Quiet Place.” The sleek horror shocker clocking in at around 90 minutes, should continue to have significant legs around the world. 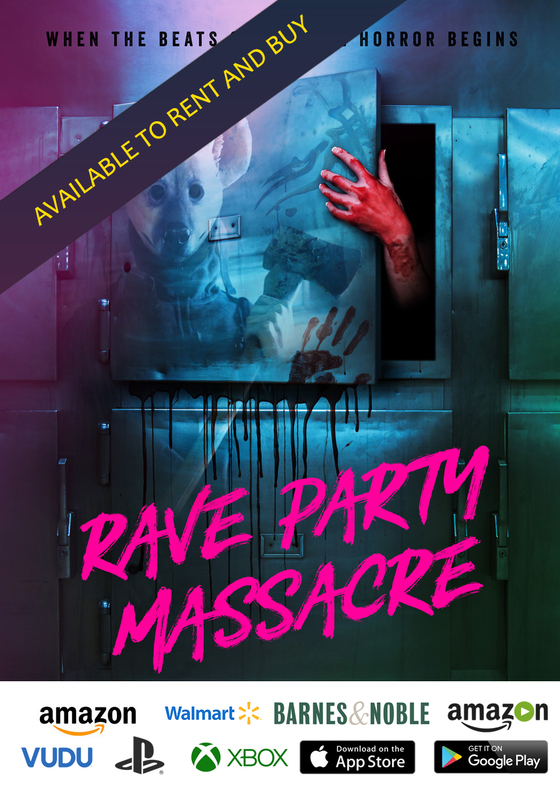 The running time alone makes it an easy fit for theaters and viewers looking for entertainment that doesn’t pressure bladders and provides great scares with a thoroughly coherent story. Repeat viewing has helped drive its performance. 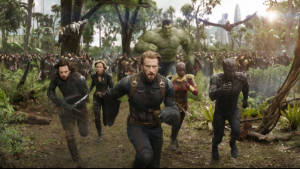 The big release of the upcoming weekend is, of course, “Avengers: Infinity War.” At a running time of 2 and a half hours, the film will dominate theaters as viewers will devote their evenings (and weekend) around this event experience. Pre-sales alone ensure that this will be a record-breaking weekend for Marvel and Disney. However, the “Avengers” films often struggle to make the team-up format entirely satisfying as it jam-packs the movie with a little of everything for every fan. Still, an “Avengers” movie is a trick of sorts in that they are often an opportunity to introduce new characters and over-arching universe themes. It is a platform for smaller stand-alone movies to come. And fans should certainly take heart, the Russo brothers are directing this one. The Russo’s “Captain America: Civil War” is a high point in the entire Marvel Cinematic Universe, and one of the finest examples of the super hero genre. Since they are also handling the second part of the “Infinity War” saga, due out next year, fans can take comfort that the ideas and story threads teased in this weekend’s film will be consistently addressed in the second of this blockbuster two-hander.